Backup is good to be performed regularly . But when come to practice.. tend to missed out. Hence.. i think after 6month since last backup. 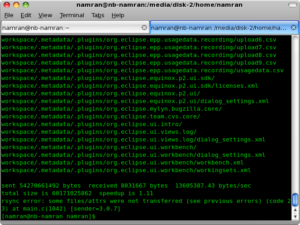 but the result was something like this..
now which files got NOT transferred? 1GB worth of data missing ? or might just need clean up only. to delete files that had not been modified since last 90days. 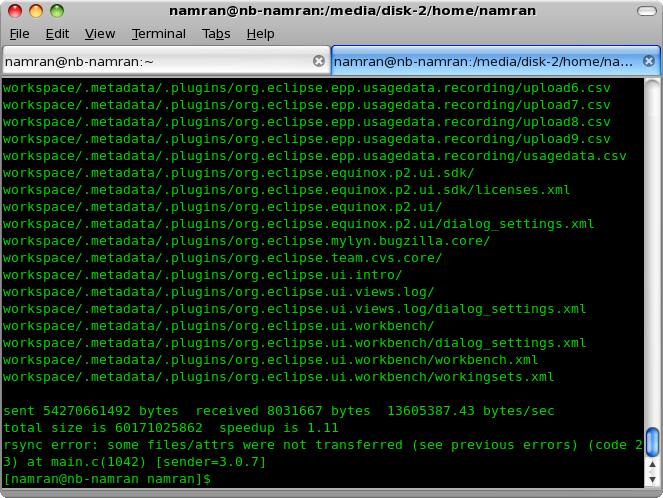 to delete files that had not been accessed since last 90days. p/s : wondering what will be removed.. ? 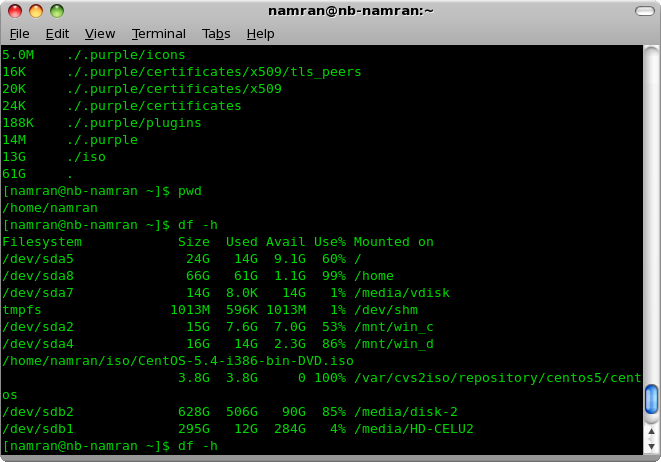 How to install CentOS via HTTP - parallel for 20 PC.